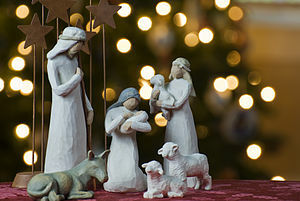 Christmas Day or Christmas is an annual commemoration of the birth of Jesus Christ, celebrated generally on December 25 as a religious and cultural holiday by billions of people around the world. Christmas Day is the beginning of Christmastide and the Twelve Days of Christmas (also sometimes called Twelvetide) that continues until Epiphany Eve on January 5. It is preceded by Christmas Eve which in some countries is the day of the actual Christmas celebration. 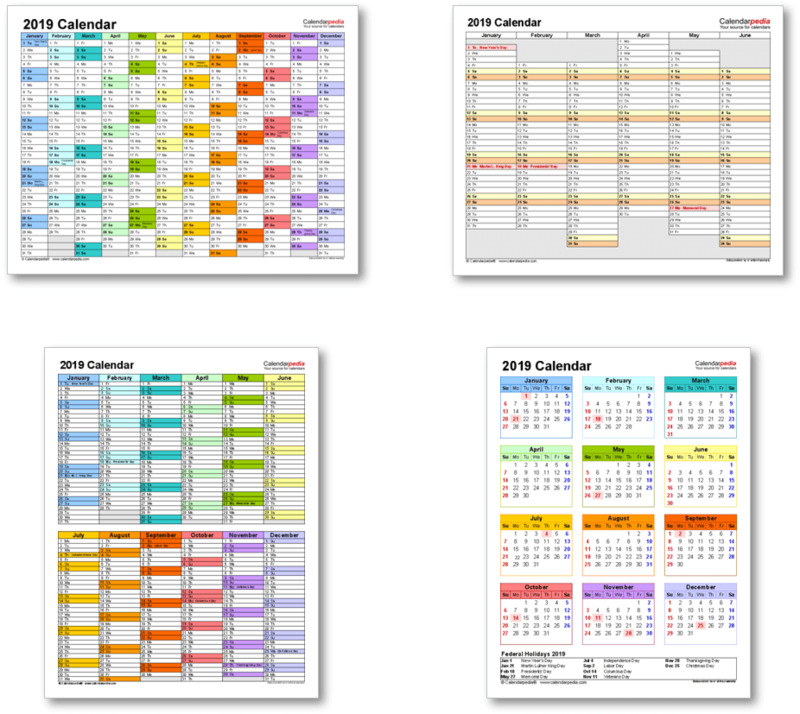 In many countries it is followed by a second public holiday on December 26 that goes by different names, eg. Boxing Day, St. Stephen's Day or "Second Christmas Day". 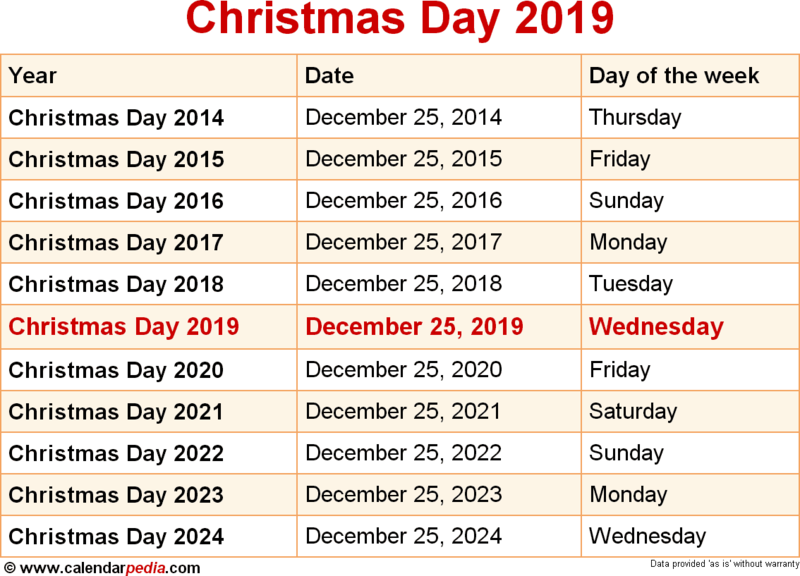 When is Christmas Day 2020? The next occurrence of Christmas Day is marked in red.